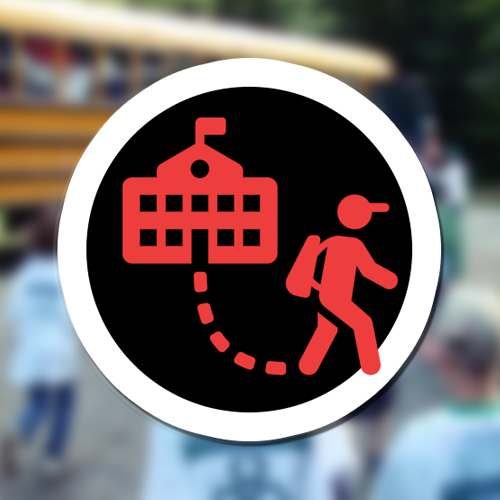 Friday 6/30– Student will stay Friday night and depart the following Saturday morning. Late-Checkout $250 per student. Please notify camp director, Shanna Gage Lai via email at baecvet@gmail.com your students ETA.